What does the Islamic State want? 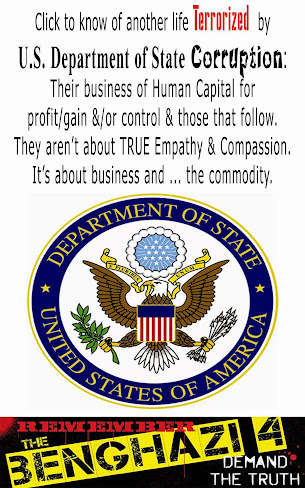 Why aren't those of profit/gain and/or control willing to listen? Who are the Islamic State? No really, who are they? Please ask these questions and more, and don't STOP till you get to the real TRUTH! 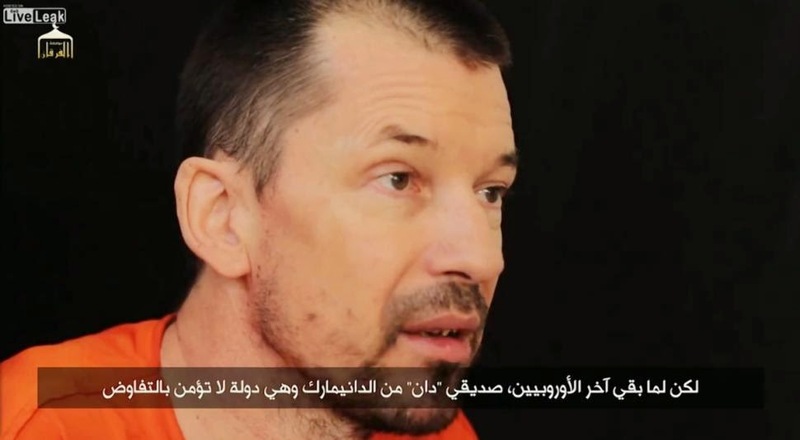 The Islamic State (IS) released a video featuring British captive John Cantlie reporting from Kobani about the group’s control over the city despite Western media broadcasting the contrary. The 5 minute, 32 second video, entitled, “Inside 'Ayn al-Islam,” was produced by the IS’ al-I’tisaam Media Foundation, and was distributed on Twitter on October 27, 2014. 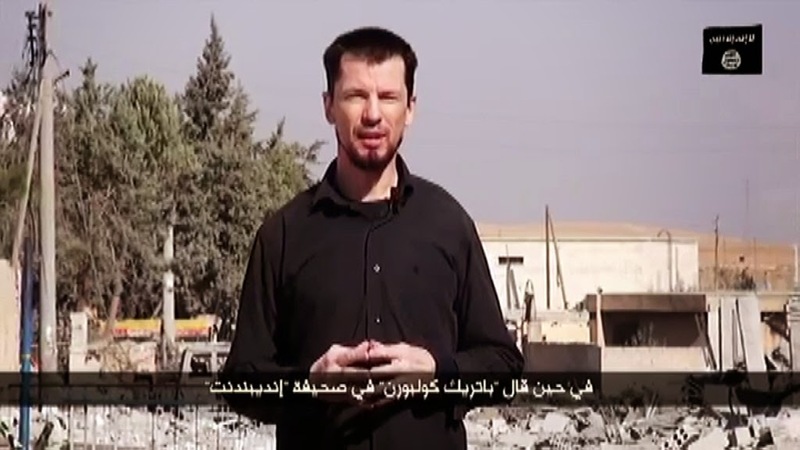 Cantlie, dressed in a black outfit, stands atop a building in Kobani and speaks on what he sees below him and in the distance, and claims that the IS has essentially secured victory in the city. “Kobani is now being reinforced by Iraqi Kurds who are coming in through Turkey, while the mujahideen are being resupplied by the hopeless United States Air Forces, who parachuted two crates of weapons and ammunition straight into the outstretched arms of the mujahideen. Now the battle for Kobani is coming to an end. The mujahideen are just mopping up now, street to street, and building to building. You can occasionally hear erratic gunfire in the background as a result of those operations. But contrary to what the Western media would have you believe, it is not an all-out battle here now. It is nearly over. As you can hear, it is very quiet, just the occasional gunfire. 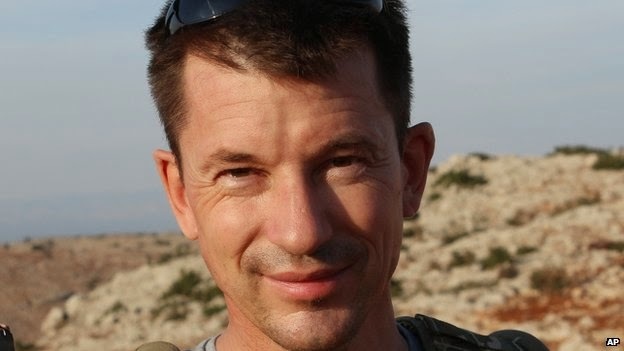 Hello, I'm John Cantlie, and today we're in the city of Kobani on the Syrian-Turkish border. That is in fact Turkey right behind me, and we are here in the heart of the so-called PKK safe zone, which is now controlled entirely by the Islamic State. For a month now, the soldiers of the Islamic State have been besieging this key Kurdish city and, despite continual American airstrikes, which have so far cost nearly half a billion dollars in total, the mujahideen have pushed deep in the heart of the city. They now control the eastern and southern sectors. Now, the Western media, and I can't see any of their journalists here in the city of Kobani, have been saying recently that the Islamic State are on the retreat. In the last 48 hours, hundreds of Islamic State militants have been reportedly killed in airstrikes, said the IB Times, on the 16th of October. We now we've killed several hundred of them, said John Kirby, the Pentagon official. The Islamic State is retreating from the Syrian city of Kobani, said the BBC on October the 17th, while Patrick Coburn said in The Independent that despite suffering serious losses, the Islamic State was continuing its assault on the city. Now this is all quite a turn-around from earlier in the month, when U.S. officials were saying, and I quote: "The strategically unimportant city of Kobani was going to fall into mujahideen hands in just a matter of time. It's going to be difficult with just airpower to prevent the Islamic State from taking the town, said U.S. National Security Advisor Tony Blinken on the 10th of October. Now, good ole John Kerry doesn't seem to think the mujahideen are retreating. He called Kobani a "horrible example of the unwillingness of people to help those who are fighting the Islamic State". Now that's a dig at Kurd-hating Turkish President Erdogan. But the point is, from where I'm standing right now, I can see large swathes of the city, and I can even see the Turkish flag behind me, and all I've seen here in the city of Kobani is mujahideen. There are no YPG, PKK, or Peshmerga in sight. Just a large number of Islamic State mujahideen, and they are definitely not on the run. Without any safe access, there are no journalists here in the city. So the media are getting their information from Kurdish commanders and White House press secretaries, neither of whom have the slightest intention of telling the truth of what is happening here on the ground. Now, airstrikes did prevent some groups of mujahideen from using their tanks and heavy armor as they would have liked, so they are entering the city and using light weapons instead, going house to house. Now America is very keen for Kobani to become a symbol - a symbol of victory of the coalition that is working together to defeat the Islamic State. But they now and the mujahideen also know that even with all their airpower and all their proxy troops on the ground, even this is not enough to defeat the Islamic State here in Kobani and elsewhere. Kobani is now being reinforced by Iraqi Kurds who are coming in through Turkey, while the mujahideen are being resupplied by the hopeless United States Air Forces, who parachuted two crates of weapons and ammunition straight into the outstretched arms of the mujahideen. Now the battle for Kobani is coming to an end. The mujahideen are just mopping up now, street to street, and building to building. You can occasionally hear erratic gunfire in the background as a result of those operations. But contrary to what the Western media would have you believe, it is not an all-out battle here now. It is nearly over. As you can hear, it is very quiet, just the occasional gunfire. Urban warfare is as about as nasty and tough as it gets, and it’s something of a specialty of the mujahideen. The 6 minute, 30 second video was produced by the IS’ al-Furqan Media Foundation, and was distributed on Twitter on October 25, 2014. Cantlie said that the IS began a “long-term” operation to capture Westerners entering Syria in 2013 and then tried negotiating with their home countries for their release. Here, he pointed out that nationals from Denmark, Germany, and Spain were released through negotiations, but the Americans and Britons were “stonewalled” by their respective governments. 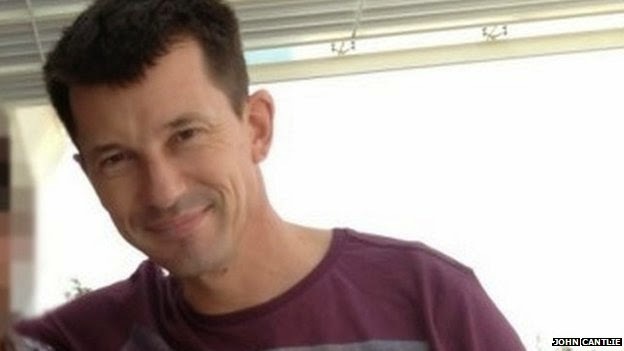 Hello, I'm John Cantlie, the British citizen abandoned by my own government, and a prisoner of the Islamic State for nearly two years. 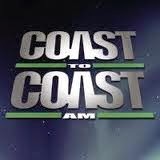 In this program I'm going to reveal to you some uncomfortable truths that have so far resulted in the executions of my former cellmates. Only the American and British prisoners were left behind after months of negotiations that saw 16 other citizens from six European countries go home. How was this allowed to happen? We have to go back to 2013 when the Islamic State launched a long-term operation to capture Westerns entering Syria, and they began the next phase of the operation: negotiating for our release with our governments through families and friends. Now, unless we tried something stupid like escaping or doing something we shouldn't, we were treated well by the Islamic State. Some of us who tried to escape were waterboarded by our captors, as Muslim prisoners are waterboarded by their American captors. Our strange little community of prisoners had its share of problems, but apart from the odd fight, we lived together in relative harmony through uncertain times. We read books, played recreational games, and gave lectures on our specialist subjects. It wasn't a bad life. The first to leave was my friend, Spanish journalist Marcus Marjuneris in February 2014. The mujahideen then made their first strong move by shooting one of our number, a Russian with no clean origin or story behind him. The message was clear: don't mess around when it comes to negotiations. The Europeans fell into line. Two more Spanish journalists left, then four French at the end of April, their representatives having fulfilled the conditions for their release. But it was clear something was different for the British and Americans. While there was dialogue for everyone else, the British and Americans were stonewalled. It was completely silent. Nothing. Now we knew our countries claim to be non-negotiating when it came to situations like this, but often knew examples when they had negotiated either under the table or through a third party. Due to the size and complexity of this situation, and the number of other countries involved, we believed our governments would get us out in the end. So we waited patiently while everyone else went home to their loved ones. Finally, we had movement in May. We made a video, wrote letters, and made a voice-recording. For us, the Islamic State were asking for the release of Muslim prisoners and their transfer to the Caliphate. It sounded very complicated, but we were the biggest group from the biggest countries. There had to be a negotiation going on. But by the time the last two Europeans left, my friends Dan from Denmark - another non-negotiating country - and Tony from Germany, it was clear to us we were in very big trouble. "I would secure your sister Dr. Aafia Siddique's release if I could. It sounds like you care about her freedom. You have surely seen the news. Our government is a mess. They will not help." "Our government is not being helpful. We have begged them so many times already. Everyone has buried their heads in the sand. We feel we are caught in the middle between you and the U.S. government, and we are being punished. 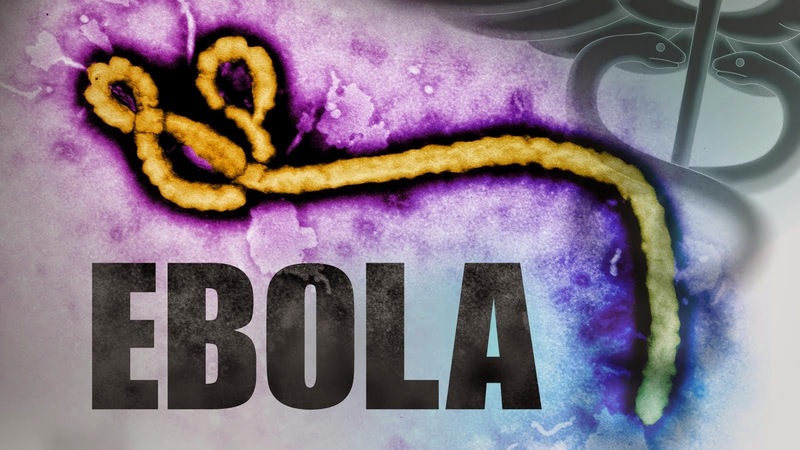 We have reached out to our government, but they have been non-responsive for some time now." "We don't expect that we will get any help from our government at all, and we feel foolish for believing them." "We are contacting people everyday. You've given us a huge mountain to climb, and we feel like a pawn in this political battle that we've been forced into. I'm taking everything you have said seriously, and I'm working as fast as I can. I need more time." Now the recurring elements in these emails is that the U.S. government was simply doing absolutely nothing to help the families involved in this negotiation. The mujahideen told us our governments didn't care about us and we didn't believe them. They told us we were worthless and we didn't believe them. We were told we'd start to die and we didn't believe that either. The human mind has an incredibly tough capacity to self-defense in difficult situations. But it was all true. Our governments had chose not to negotiate with the Islamic State through our families and friends. And while everyone else fulfilled the conditions for release, for us, there was no deal. Join me in the next program as we learn about a failed rescue that tried to get us out, and you'll hear about how one soldier was worth five prisoners and we were worth none.